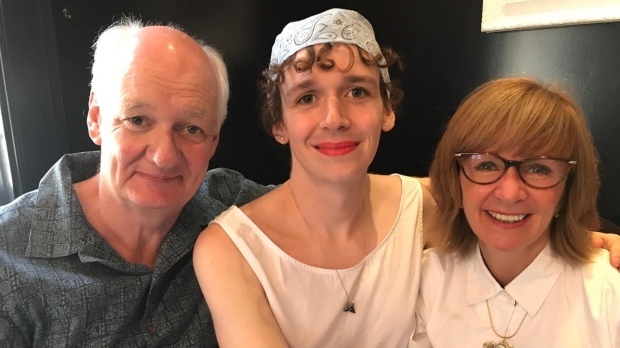 Canadian comedian Colin Mochrie came to his daughter’s defence with the perfect clap back to online trolls insulting his transgender daughter on Facebook. On Monday, Mochrie shared a photo of himself and his wife Deb McGrath posing beside their daughter Kinley with an accompanying message wishing her a happy birthday. “Happy Birthday to my lovely daughter! 28 years old and everything we've ever hoped for in a child,” he wrote. 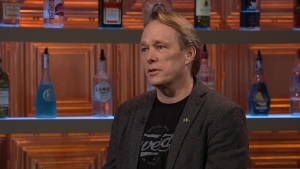 Soon after, the comment section under the “Whose Line Is It Anyway?” star’s post began to fill with hateful remarks, most of which have since been deleted, targeting his daughter. The next day, Mochrie fired back at the negative commenters with a withering comeback. “Thanks to the fans of this page for being supportive and human. To the trolls, my thoughts and prayers to your body for losing it's [sic] mind and soul so tragically,” he wrote. The funnyman’s response garnered more than 6,000 reactions and hundreds of comments praising him for standing up for his daughter. “Thank you for supporting trans folks. We're just trying to live our lives. We need love and acceptance like anyone else. So proud of your daughter and happy for your wonderful family,” one person wrote. “Fellow parent of a trans child here...your family is BEAUTIFUL and you set the bar for parents everywhere to love their kids unconditionally!” another commenter said. “Thank you for being you and for loving your daughter unconditionally. Seems strange that we have to thank people for that but such are the times we live in. Keep being awesome,” one fan wrote. Kinley, who was born Luke Mochrie, transitioned in 2017. The following year, the comedian shared the news with his hundreds of thousands of Twitter followers with an insightful tweet. “My 90-yr-old mother-in-law and 87-yr-old mother love and acceptance of our trans daughter warms me. Wonder why some who are younger can't,” he wrote. 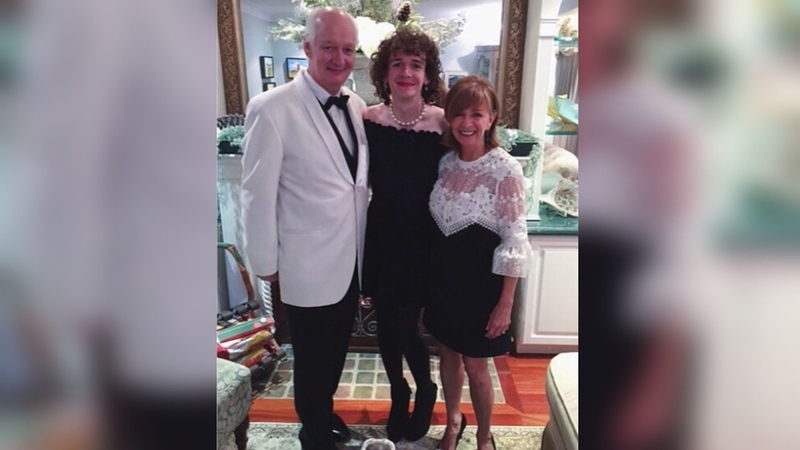 Since then, Mochrie has spoken publicly about transgender rights and his support for his daughter. 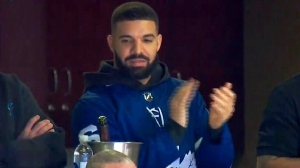 “If I can do something to help anyone who is perceived as different, then I'm always there,” he told The Canadian Press last year. The comic has also openly shared how he and his wife needed a bit of time to adjust to calling their daughter by a new name.